hd00:16Star Time Lapse, Milky Way Galaxy Moving Across the Night Sky, Universe galaxy milky way time lapse, nature blue, dark milky way, galaxy view, star lines. Full HD. 4k00:50Realistic Electric Glitter for your Projects! Use blending mode (screen). You can speed up file 6 times, (realtime) because this file 4K 120fps RED EPIC – Slow Motion. 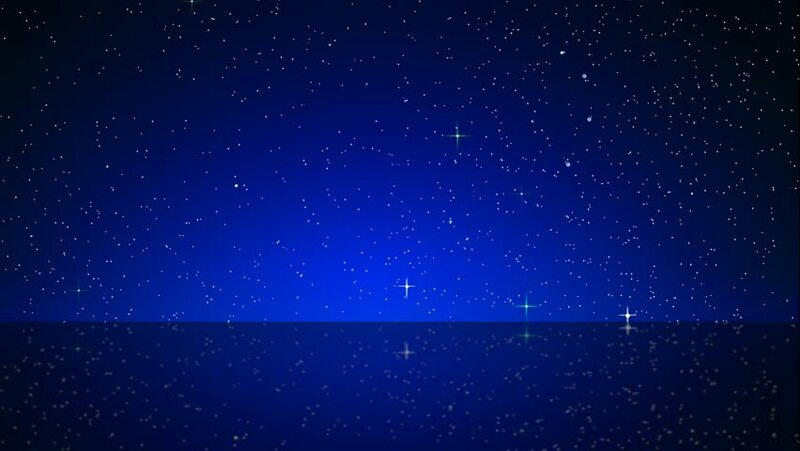 4k00:15Black outer space with twinkling stars. Fantastic background of the cosmos.